Is there a better alternative to Time Calc? 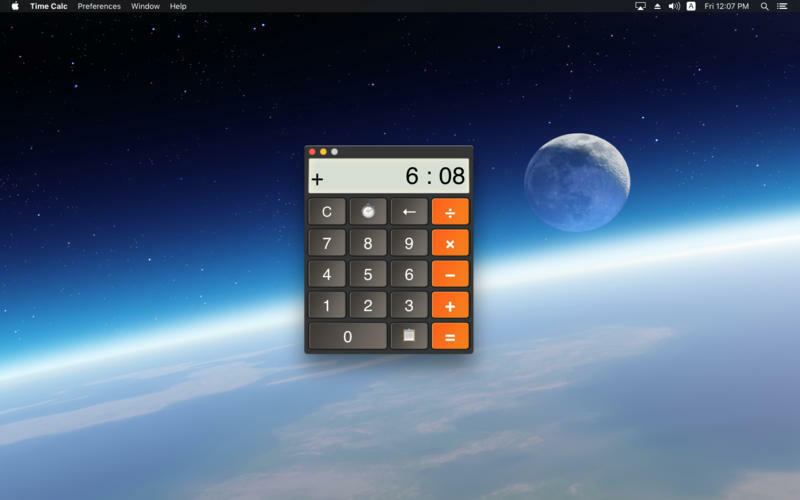 Is Time Calc really the best app in Mathematics category? 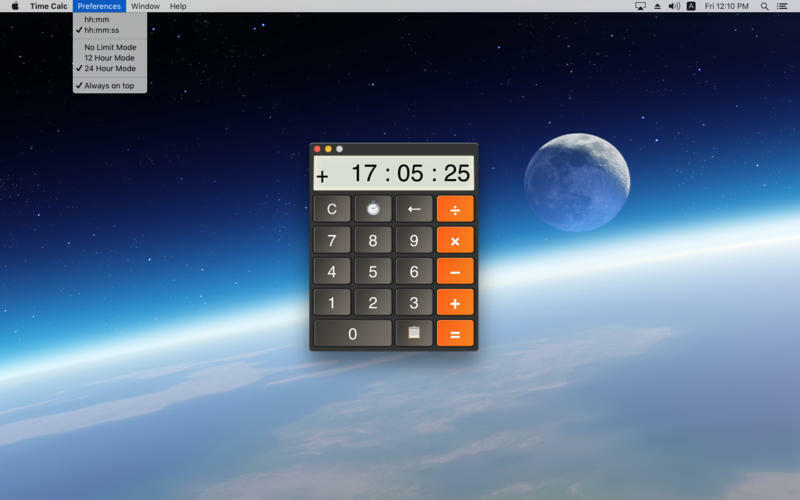 Will Time Calc work good on macOS 10.13.4? Time Calc is an app that allows you to calculate hours and minutes without the need to convert those values into their decimal counterparts. Time calculation (addition, subtraction, multiplication, division). Infinite mode and 12/24 hour mode. Shortcut key to enter the time of now. Ability to copy the result to pasteboard. Ability to make the app always-on-top. Time Calc needs a rating. Be the first to rate this app and get the discussion started!